3/9/19 - PRICE IMPROVEMENT! Do not miss out on a great opportunity in the highly sought after Canterbury Estates! 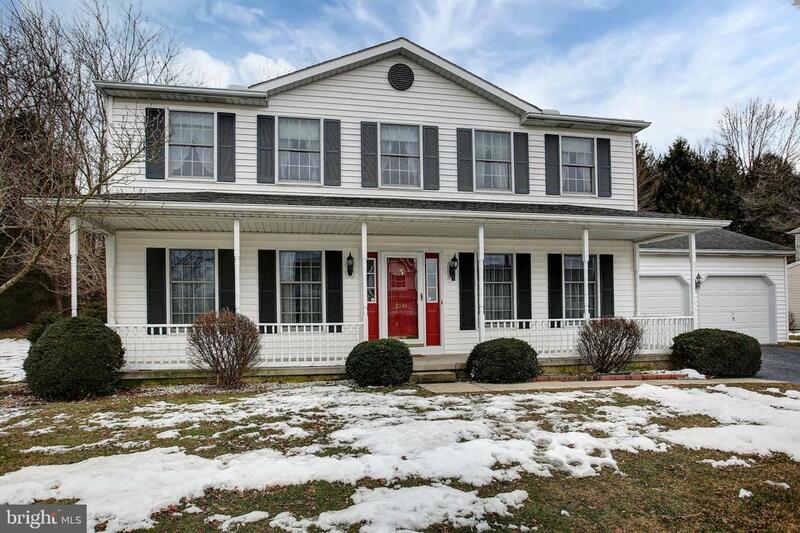 Charming Southern-style front porch and gorgeous curb appeal in Mechanicsburg School Disctrict. Updated kitchen with white cabinets, stainless steel appliances, double bowl sink, new counter tops and large pantry. 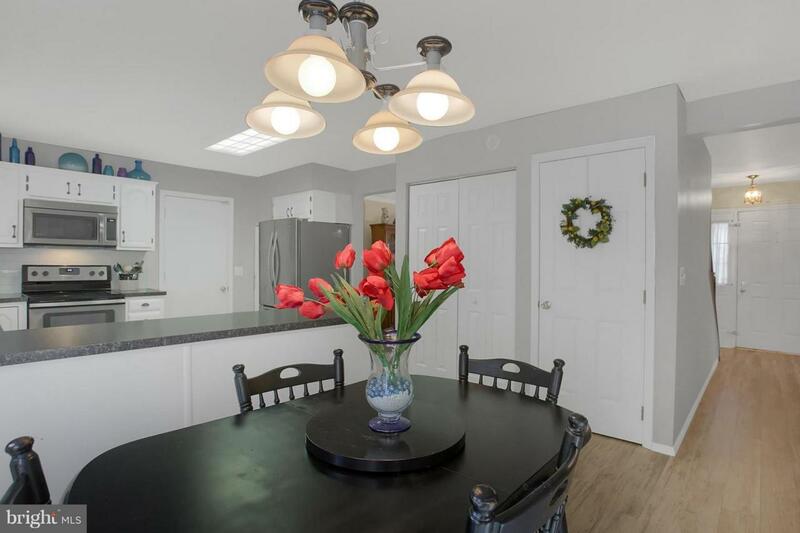 Breakfast area with light-filled french doors lead to rear deck & patio. The natural topography creates a beautiful, private PA woodlands in your own back yard. 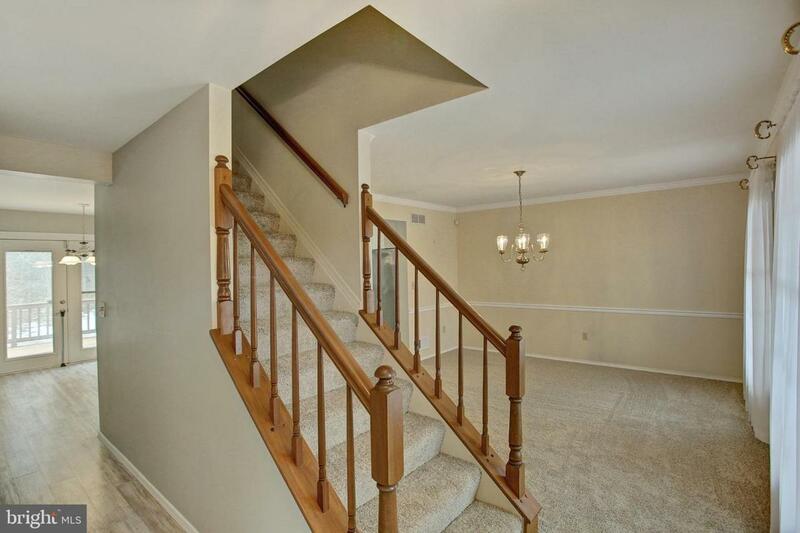 Enormous master suite with walk in closet and master bath. Updated hall bath with double bowl vanity. Full basement just waiting to be finished. New carpet and energy efficient heat pump, central a/c and more! Spacious home for entertaining with a formal dining room, living room, family room and eat in kitchen. 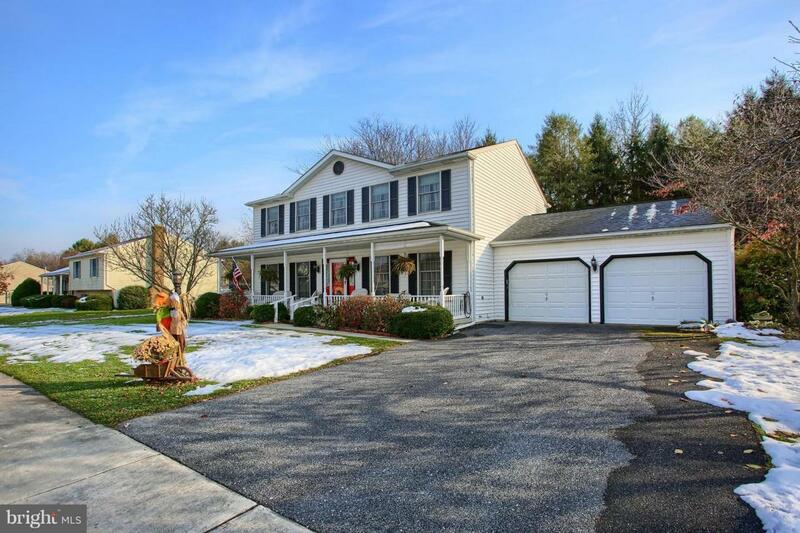 Excellent location just minutes to Route 15 and turnpike exit. Integrated parks, sidewalks and streetlights create the old town connectivity that people love. Call us today for your own private sshowing! !